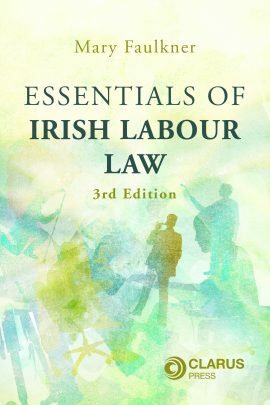 A best selling textbook on labour law in Ireland, now in its third edition. 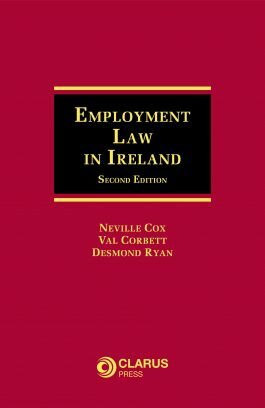 This book, now in its third edition, is a best selling comprehensive textbook on Irish labour law fully updated and revised to reflect all major legislative and case law changes. Essentials of Irish Labour Law, Third Edition, is a bestselling comprehensive textbook on Irish labour law. 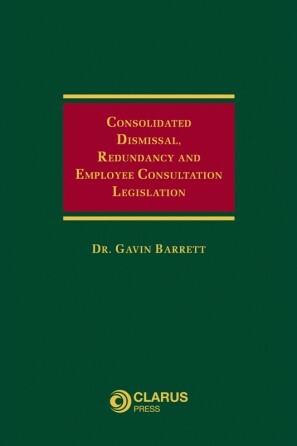 This edition is fully updated and revised to reflect all the major legislative and case law changes in labour law in Ireland. Recent Supreme Court, Court of Appeal and High Court decisions. 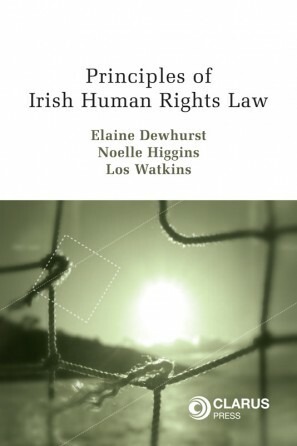 Essentials of Irish Labour Law, Third Edition, provides an historical context to labour law with particular reference to the Constitution, EU law, common law, international conventions, the labour market and unions. 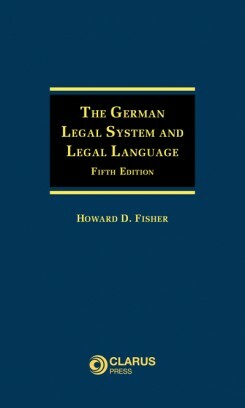 This book examines the various legal structures and regulatory frameworks – domestic and European – that underpin determinations and decisions made in relation to labour law. Essentials of Irish Labour Law, Third Edition, presents and evaluates the nature of employment contracts, conditions of employment, and termination of employment with details of legislation and relevant recent case law. Issues such as safety, health and welfare at work, equality legislation and terms and conditions of employment legislation are detailed throughout the text. 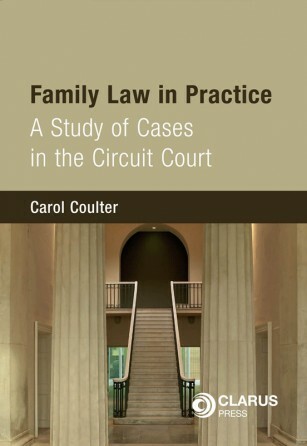 This book will be an invaluable resource for law students studying employment or labour law as well as students taking labour law as part of a non-law programme. This book will be of great interest to all persons working in, or interested in, Human Resources, Industrial Relations, Management, Trade Unions or for those employees who have a representative function. Mary Faulkner, BA, HDipEd, Dip Arbitration, Barrister-at-Law, is an established author and has over 25 years’ experience in lecturing, research and course design at third level in the area of labour law.